Qatar looks at F-15E Strike Eagle, Kuwait requested the F/A-18 E/F Super Hornet and Bahrain is interested in the F-16. The US Congress will examine the long-awaited sale of fighter jets to Qatar, Kuwait and Bahrain, the last step before a formal notification. 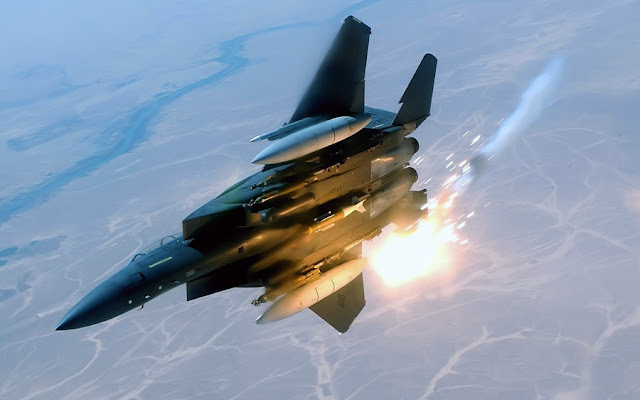 Qatar has requested 36 Boeing F-15E Strike Eagles, with an option for a total of 72, rumors say. Kuwait has requested 28 Boeing F/A-18 E/F Super Hornets, with an option for a total of 40 aircraft, although Kuwait has also considered a split buy that would include Eurofighter Typhoons. Bahrain has expressed interest in the Lockheed Martin F-16. "We are encouraged by continued progress and are hopeful to see further movement on Qatar and Kuwait fighter sales,” a Boeing spokeswoman says. “These sales are an important part of the future of the F/A-18 and F-15 fighter lines." 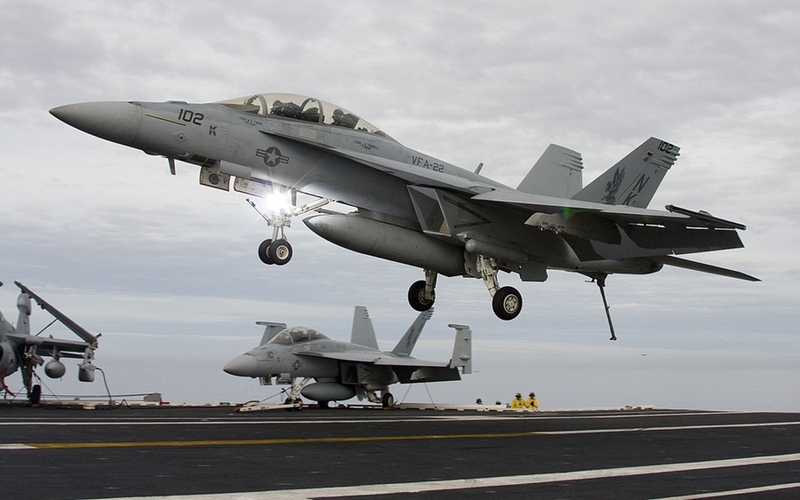 The Qatar and Kuwait sales come as a welcome boost to Boeing, which has limited the production of Super Hornets and EA-18G Growlers at St. Louis facility, Missouri to two per month. In addition to the orders from the US Navy, which requested 16 F/A-18s through fiscal year 2018, a new batch for Kuwait could extend the F/A-18 line through mid 2018. In June, U.S. Navy Secretary Ray Mabus encouraged the foreign sales of Super Hornets to keep the production lines in St. Louis humming and costs down for the service. The Qatar sale would bring F-15 deliveries beyond its slated end in early 2019. After languishing for two years, the three foreign sales are gaining traction after the US inked a $38 billion, 10-year military assistance package to Israel that included Lockheed Martin F-35s and 10 Boeing F-15Ds.